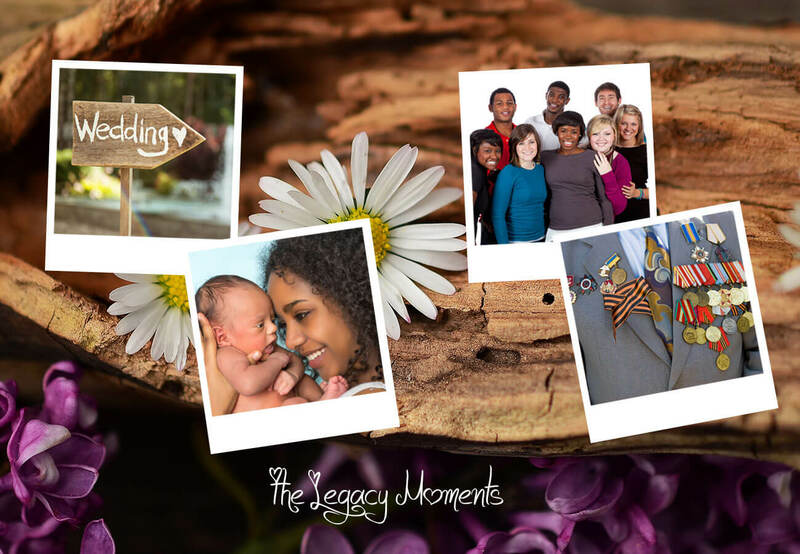 The Legacy Moments project was founded 2015. Started by Sheila Marriott in New Orleans, it has expanded to include a Legacy book. It provides DVD and memorial books that includes pictures from a person’s past of keepsakes from yesterday or today or items such as awards, medals, or something received from an older loved one about how they lived, worked, worshiped or played in their world, along with quotes from the person or from notable authors, that continues to exist after they are gone. Originally started for the families of Canon Hospice patients, the program has been expanded to serve the entire community and to help preserve a visual record of a loved one. 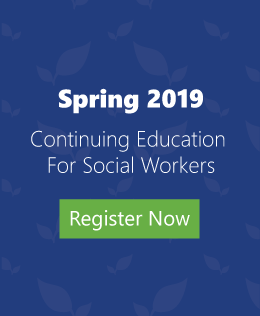 This is a service that benefits the entire community, as it can be started at any point, so that the individual can help select materials to be included, or the content can be based on selections by the family, after the person has passed. For any individual, it may provide either a digital record (DVD) or a book, or both; with the most important events in the person’s life all collected in one place, to be shared with other family members. Use of these materials provides easy ways to have access to these events that help family members in the process of reminiscence and resolving grief. . Legacy Moments may also be ordered by anyone for any occasion, with a donation to the Akula Foundation.